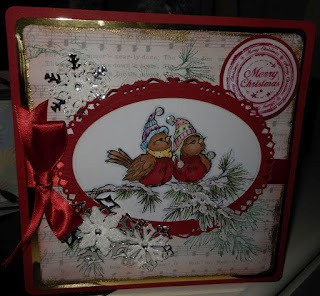 I cannot believe that this is the final challenge of 2015, Christmas is nearly with us and I seem to have lost a whole month, I am so behind with making my cards. Anyway back to the challenge Lovely talented Theresa is hosting this Challenge, what a task, Theresa especially as this challenge is running for Four weeks to cover the holidays. Just take a peek at what Theresa has made as inspiration .... it is amazing. 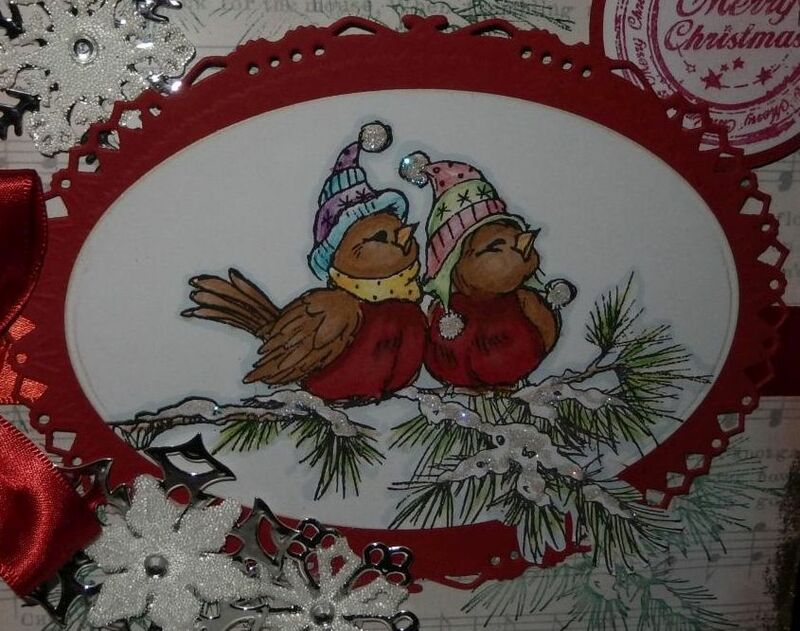 Entering our challenge is so easy all the details are here All our lovely Design team are involved in this one so we will all be popping over to your blogs and leaving comments. I know everyone is so busy right now but why not enter one of your favourite Holiday makes and because the winner is randomly chosen everyone has the same chance of winning whatever your ability.